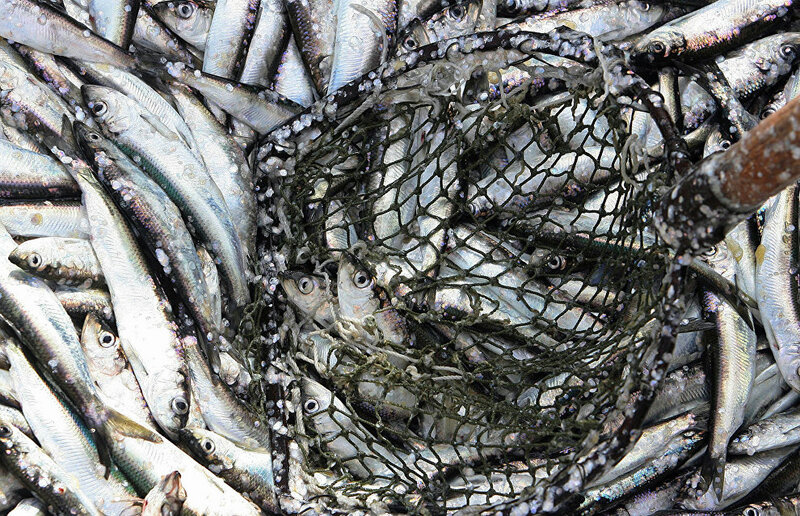 The results of the fishing season for the first ten months of 2015 have been summed up in Yamal. 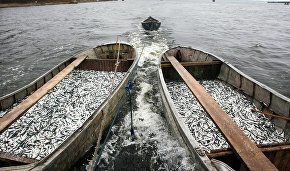 The website of the Yamal-Nenets Autonomous Area government reports that 7,169 tons of fish have been caught in the region since the beginning of the year. Tazagrorybprom leads with 1,309 tons; the Gorky Fish Factory is second with 693.3 tons; the Aksarka Factory caught 638.6 tons. The region is expected to recover over 9,000 tons of water bio resources in 2015.